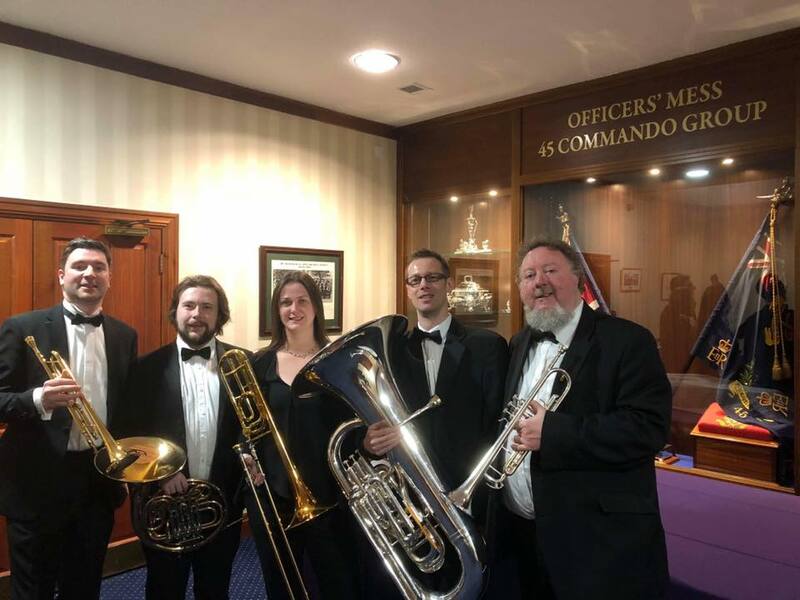 In Christmas 2017 The 45 Commando Royal Marines based in Arbroath, Scotland requested the services of Brass Tracks to perform at their annual Christmas Ball and dinner. This was a great occasion for Brass Tracks to entertain serving marine officers and their partners at their formal festive celebration. It was the first trip to Arbroath for Brass Tracks.